HomeCommunicationHow about Two Arduino Talk to Each Other.. Wirelessly? 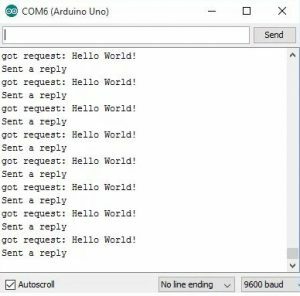 How about Two Arduino Talk to Each Other.. Wirelessly? Introducing the 2.4 Ghz NRF2401 transceiver module. The 2.4 Ghz NRF2401 is used where wireless communication or control between systems is needed. 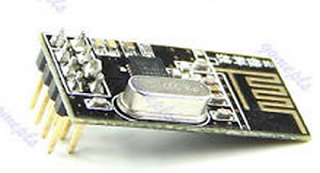 The 2.4 Ghz NRF2401 is a transceiver meaning it can transmit and receive data. The module is very cheap and can be interfaced with any micro-controller. 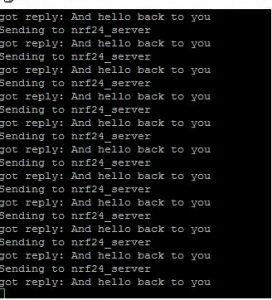 Let us proceed to interfacing the Arduino UNO with the 2.4 Ghz NRF2401 transceiver. 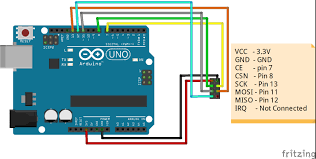 Make sure the two Arduino/NRF2401 are connected like this. NOTE: OPERATING VOLTAGE RANGE IS 1.9V TO 3.6V. DO NOT EXCEED THE MAXIMUM VOLTAGE. The NRF2401 transceiver requires a library to be installed and used for the project to work. Make sure your Arduino IDE is closed. 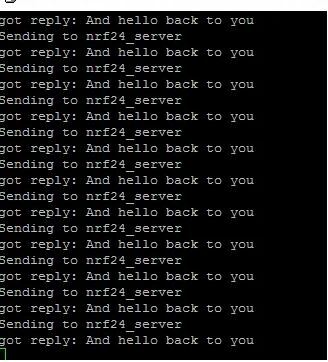 You’ve installed the RF24 library successfully.